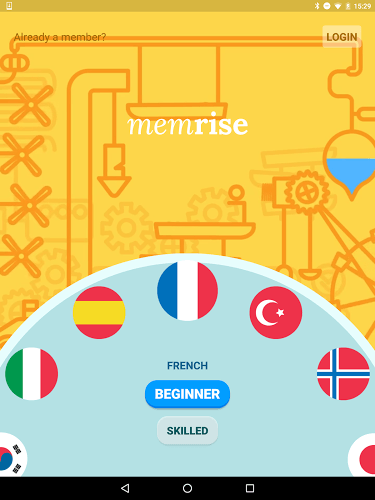 Read more about Memrise on our blog! The world is shrinking every day and not knowing how to communicate with people on the other side of the world can hurt you. In just about any business, you are bound to run into situations where knowing an extra language or two would come in handy. Customer service, cashiers, and even executives can benefit from learning a foreign language. For students, learning a second language is more than a great way to plan ahead, learning a second language can help trigger deeper learning in other areas of study. With so many benefits to learning a second language, what are you waiting for? 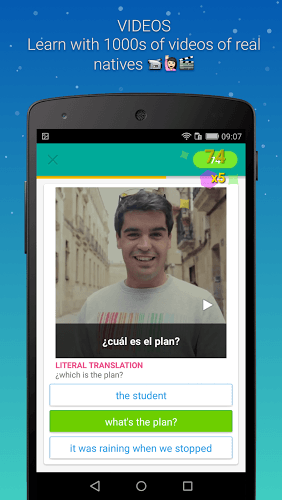 Android users can now start learning any number of foreign languages with the new Memrise app. 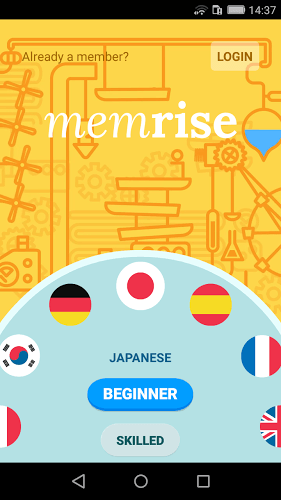 Memrise uses proven scientific methods to help users understand, learn, and retain the information and words each day. 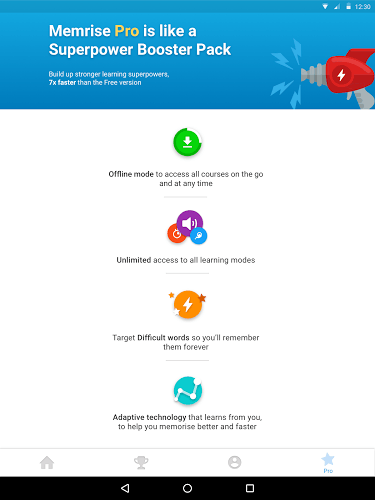 Millions of users are already using Memrise to further their lives. Click the link above to join them today. 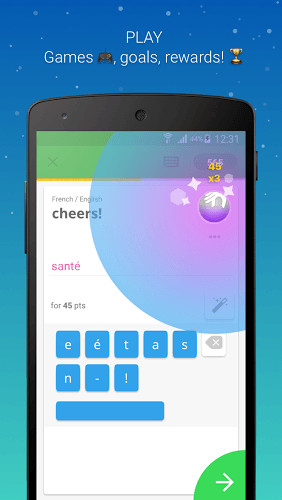 Why play Memrise on Bluestacks? 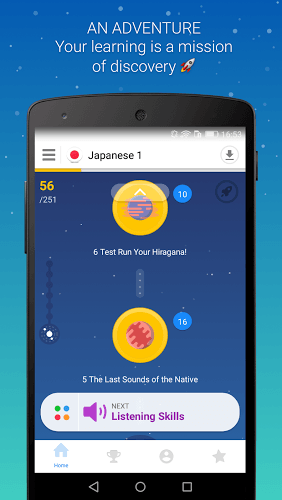 Play Memrise. Redeem your BlueStacks Points. Get rewards! 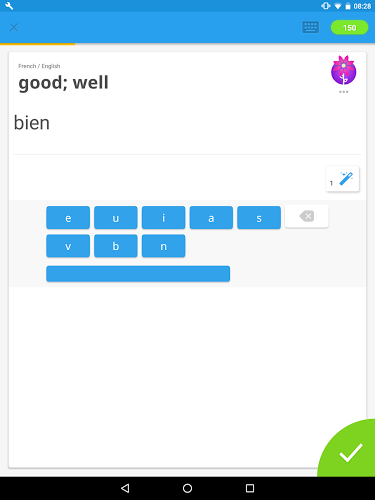 Memrise is a game which exemplifies the thought BlueStacks put into developing keyboard controls that feel intuitive and responsive. 6 You're all done! 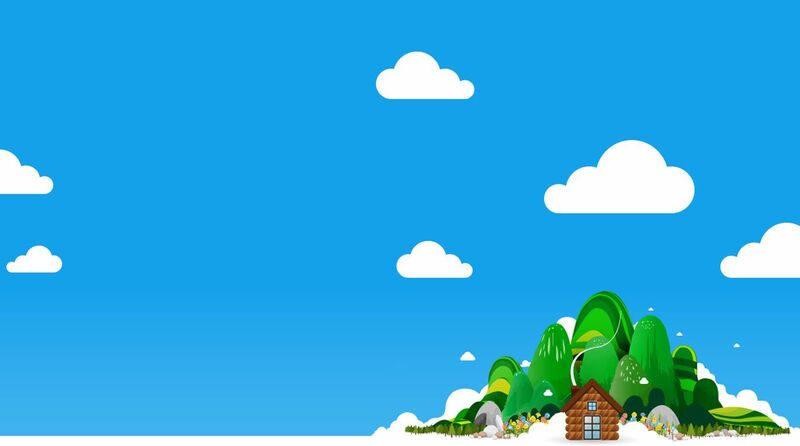 Enjoy playing Memrise on your PC. 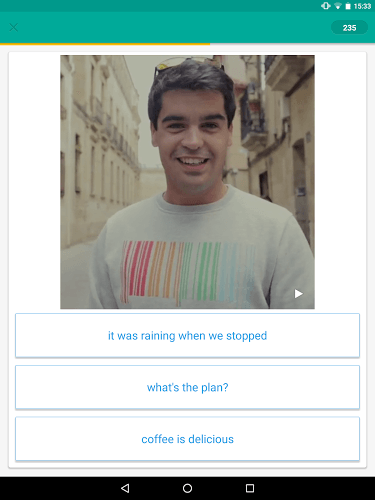 One of the nice things about having a learning app like Memrise on your phone or tablet is the convenience of learning anytime and anywhere you want. Unfortunately, this convenience does come with a price in the form of data plan charges and overage fees. 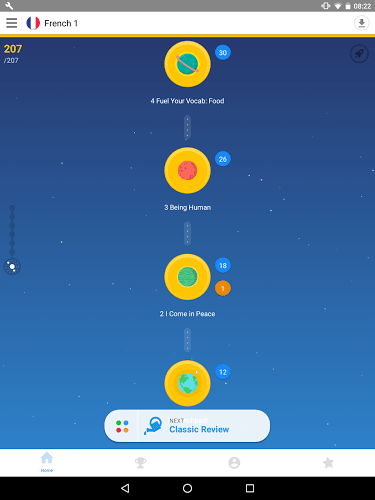 Use the new BlueStacks 4 gaming app to run Memrise on your Mac and PC and you can truly learn anytime you want. 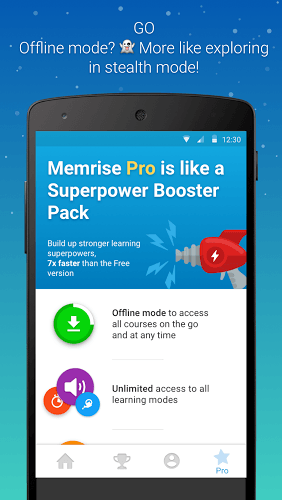 The video above will help give you even more details on how the entire family can benefit from using Memrise at home and even walk you through the download and install process. When you use BlueStacks 4 to further your education, you can share the learning and fun with millions of other users all over the world. BlueStacks 4 now comes with one-click controls to stream Memrise directly to the Twitch social gaming community. Twitch is more than website for gamers, it allows users to connect with each other over their favorite app, as well. With more than one million live broadcasts each day, there is sure to be something for everyone, and now, you can join them with the new BlueStacks 4.